Should Facebook and Twitter do more to halt online opioid sales? 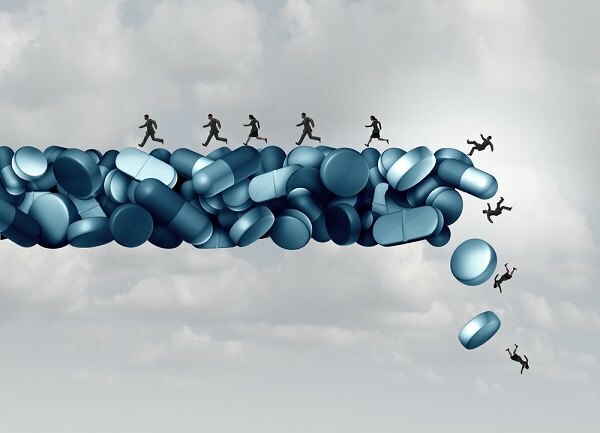 FDA Commissioner Scott Gottlieb wants the tech industry to agree to reduce opioid availability online and to meet again in a year to review progress. The top U.S. drug regulator wants social-media sites including Facebook Inc. and Twitter Inc. to do more to stop illegal online sales of opioids that are contributing to hundreds of thousands of overdose deaths.